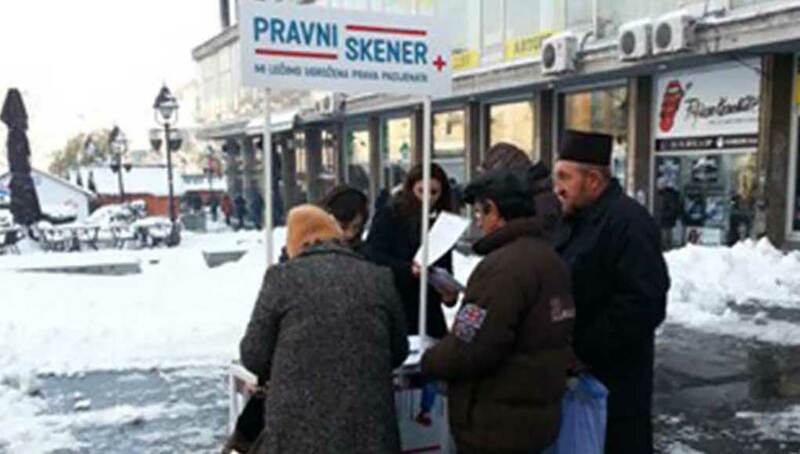 Civil society organization “Law Scanner” commemorated Human Rights Day setting up the stand in Knez Mihailo Street, in order to promote patients’ rights. Law Scanner activists shared leaflets and USBs raising public awareness about patients’ rights and protection mechanisms. In order to improve protection of patients’ rights, Law Scanner organized signing the petition for adoption of the Law on the Protection of Patients’ Rights and its full implementation. Citizens demonstrated their active role and interest for systematic regulation the patients’ rights and effective implementation of legal norms.